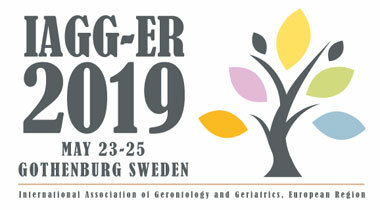 The congress is arranged in collaboration with the local Centre for Ageing and Health (AgeCap) at the University of Gothenburg, the two Swedish national associations; Swedish Gerontological Society (SGS), Geriatric Medicine in Sweden (SGF), both also members of the Nordic Gerontological Federation (NGF). Scam warning: Be aware of fake websites! We have noticed that there is another false IAGG-ER website. The official website for the conference is https://iagger2019.se – no other website is allowed to publish information about the conference. 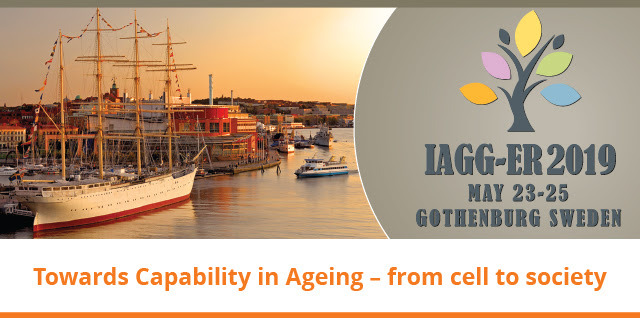 The registration and hotel booking platform via the IAGG-ER congress website is run completely by the conference bureau Sweden Meetx, if we contact you for any matters it will be either by email coming from iagger2019@meetx.se or a +46 number.